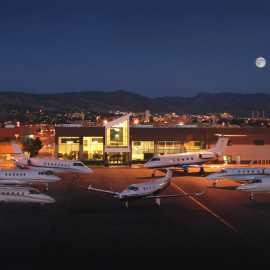 Keystone Aviation, previously Million Air - Salt Lake City, is a premier provider of executive aircraft charter, aircraft sales & brokerage, aircraft maintenance, and aircraft management. Keystone Aviation is a TAC Air company. Executive Aircraft Charter For over 18 years, Keystone Aviation has provided personalized, world-class travel experiences to clients. Simply tell us your travel plans and we'll do the rest. Our diverse charter fleet of ten aircraft can accommodate every travel need from our Pilatus PC-12s up to our Gulfstream 550. 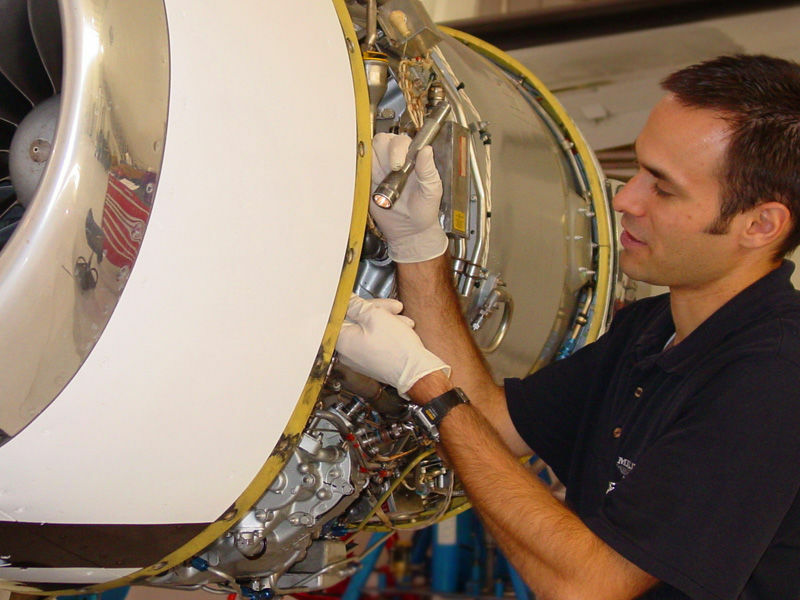 And our industry leading commitment to safety has resulted in Keystone Aviation receiving the most respected and comprehensive safety ratings. 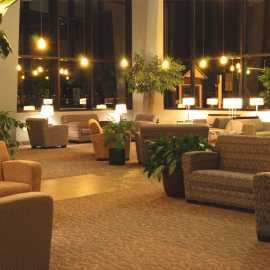 Whether your destination is regional, national, or international, we have a solution for you. Enhance your business. 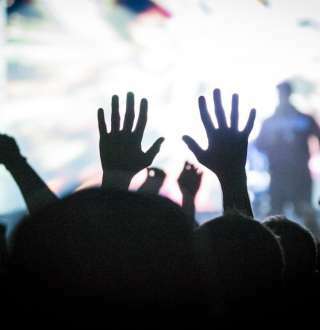 Elevate your personal life. 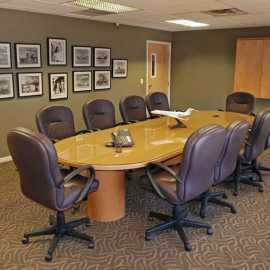 Aircraft Sales & Brokerage Whether you are looking to buy or sell an aircraft, our experienced sales team can help walk you through the process. 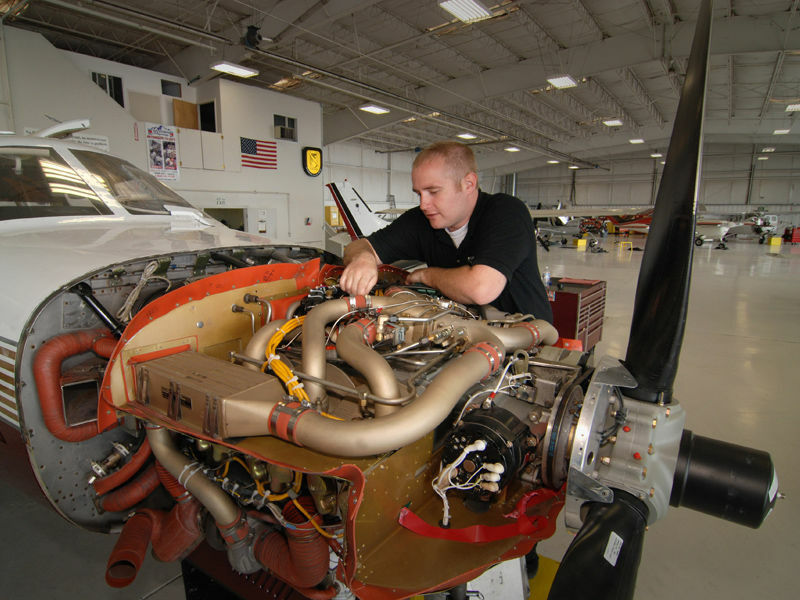 Over the past 15 years, Million Air has sold or brokered over a half a billion dollars worth of aircraft, including everything from small single-engine piston to large corporate jets. 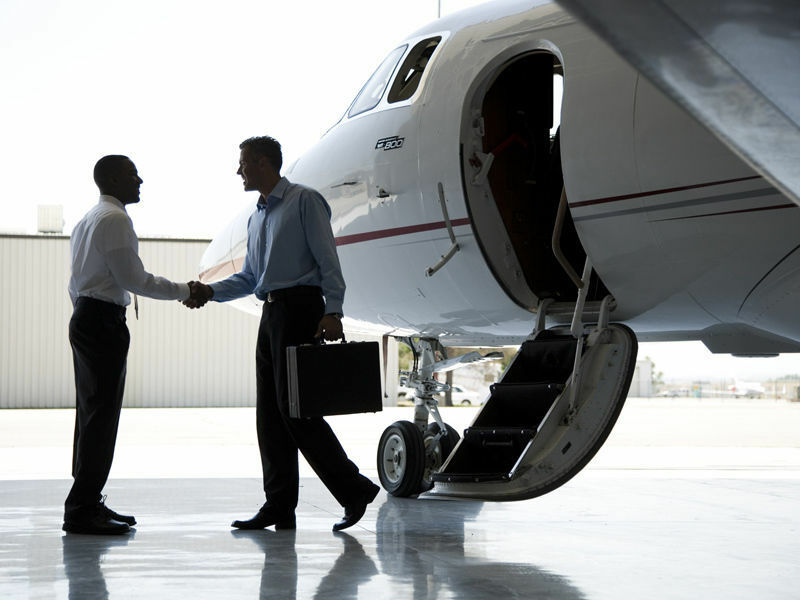 Let us help you avoid the pitfalls associated with your next aircraft transaction. 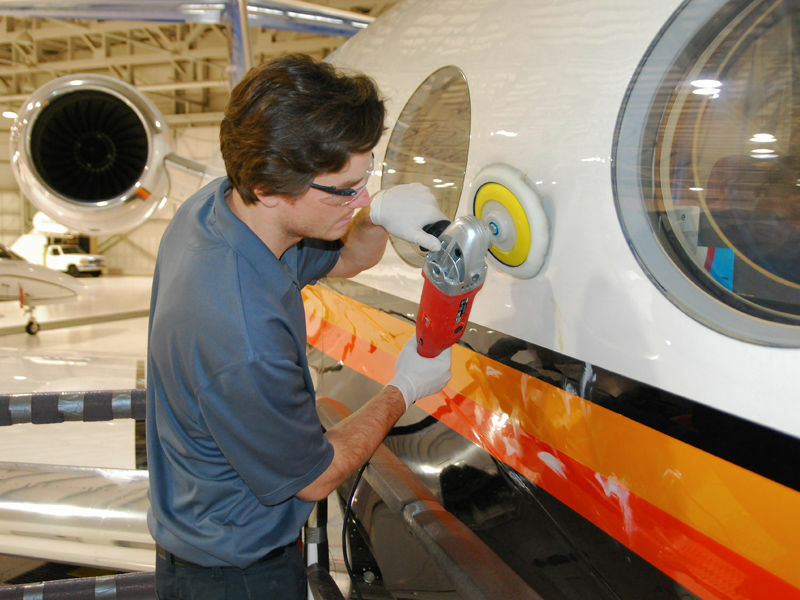 Aircraft Maintenance The Keystone Aviation maintenance department was established in 1997 to provide first-class maintenance services for the company's growing charter fleet. 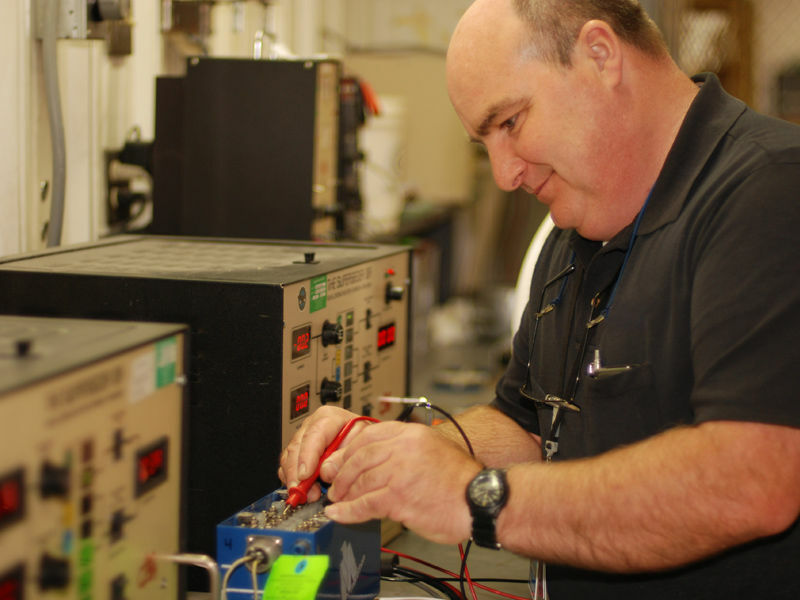 Over the years the department has grown to a Class IV Repair Station with 23 factory trained A&P technicians servicing everything from small, single-engine piston to large, Boeing/Airbus class aircraft. 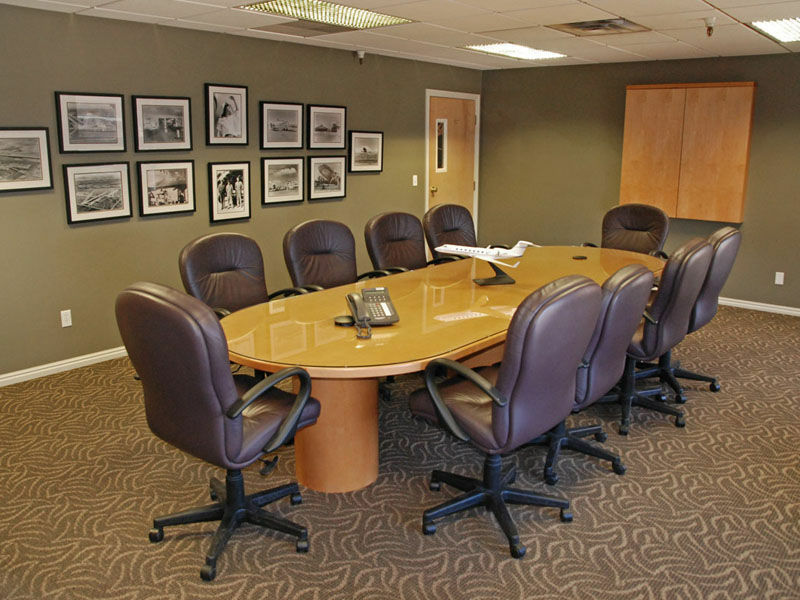 Aircraft Management At Keystone Aviation, we understand the varied and unique needs and desires of our customers. 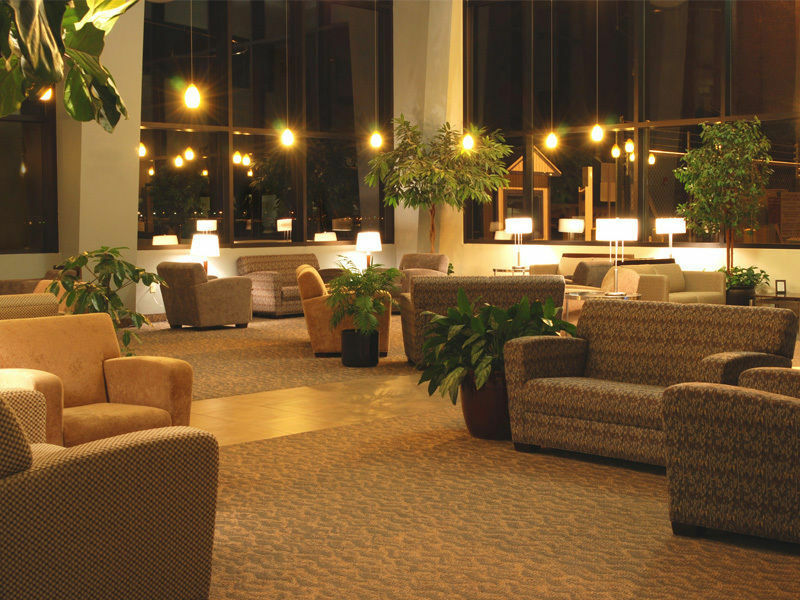 To meet these varied needs, we build custom tailored management plans for each of our customers. 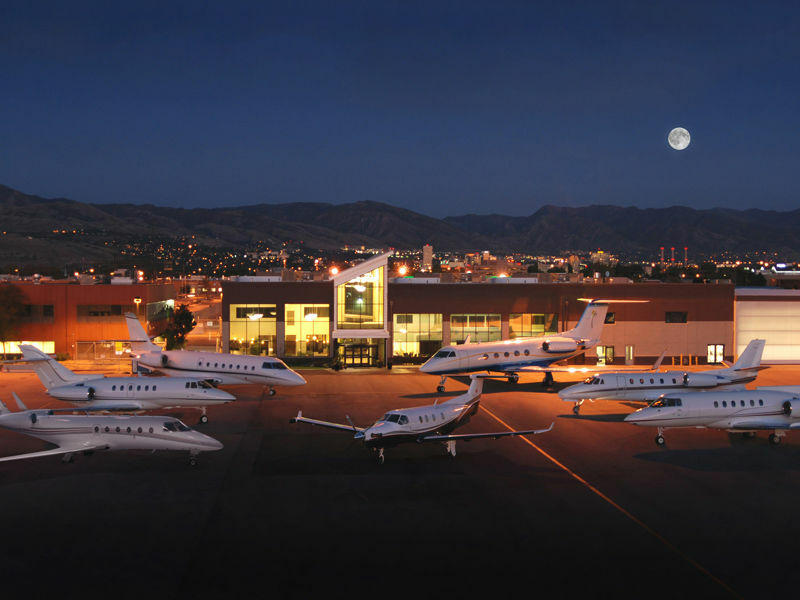 For over 15 years, Keystone Aviation has successfully managed over 35 private jet aircraft for owners ranging from individuals to Fortune 100 companies. 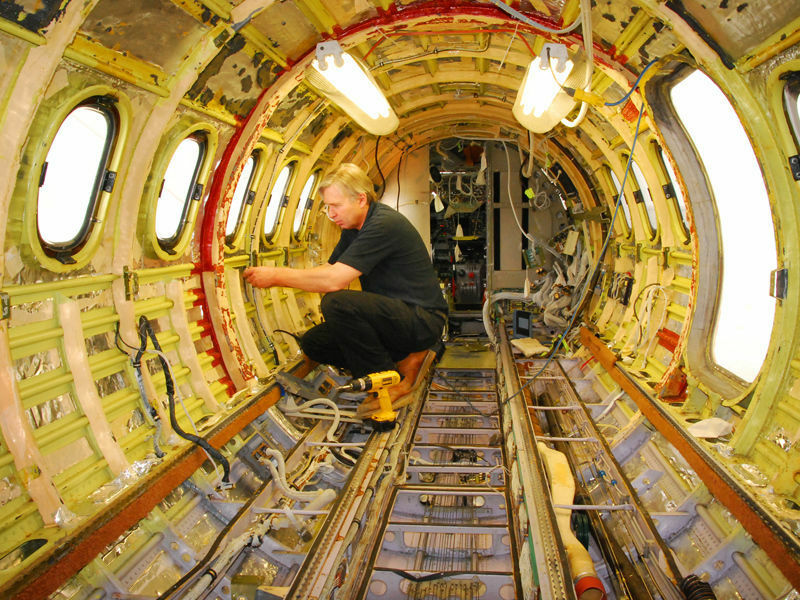 Let us show you how aircraft ownership should be. 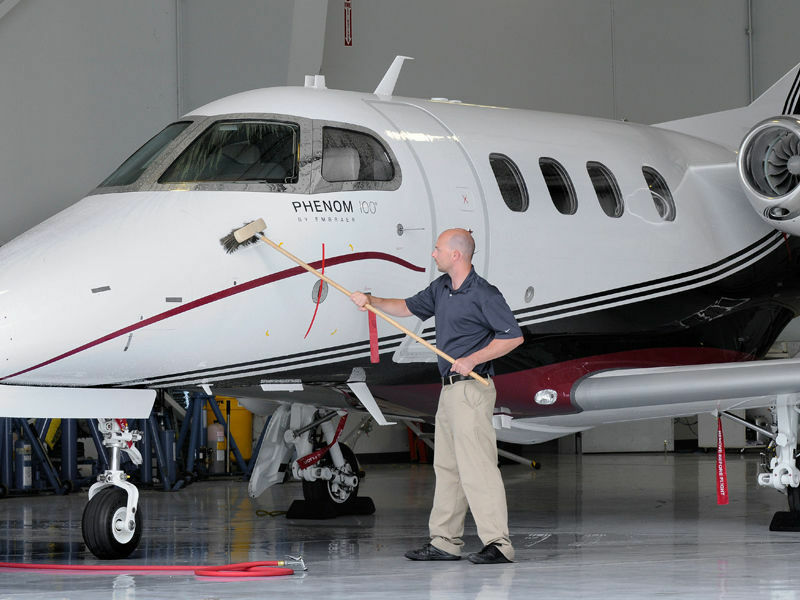 Management benefits include discount pricing on insurance, fuel, hangar, and cleaning & detailing services.